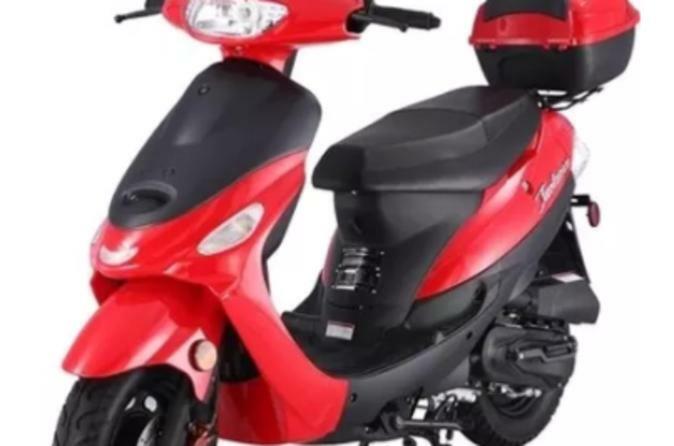 Whether you are looking for an exciting sightseeing adventure around Miami Beach or a laid back cruise, Beach Scooter Rental provides the cool and comfortable way to ride with the wind in your hair and the sun in your face. Renting a scooter is the most convenient and economical way to experience Miami. Not having to worry about parking will save you time and money.